Lakeview Fall Fiesta, debuting this year on September 21 and 22, will be a neighborhood street festival showcasing … tacos. 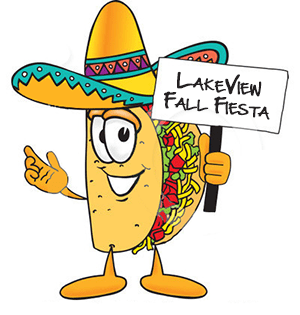 UPDATE: The festival has been renamed from “Lakeview Fall Fiesta” to Taco Fest”. The street fest in the Southport corridor will aim to feature Chicago’s best taco establishments. Attendees will vote to determine a “Chicago’s Best Taco” winner. In addition to food and spirits, the Fall Fiesta is also a fine arts fair. Live music acts are to be announced. The Lakeview Fall Fiesta will be located on Southport between Addison and Newport.